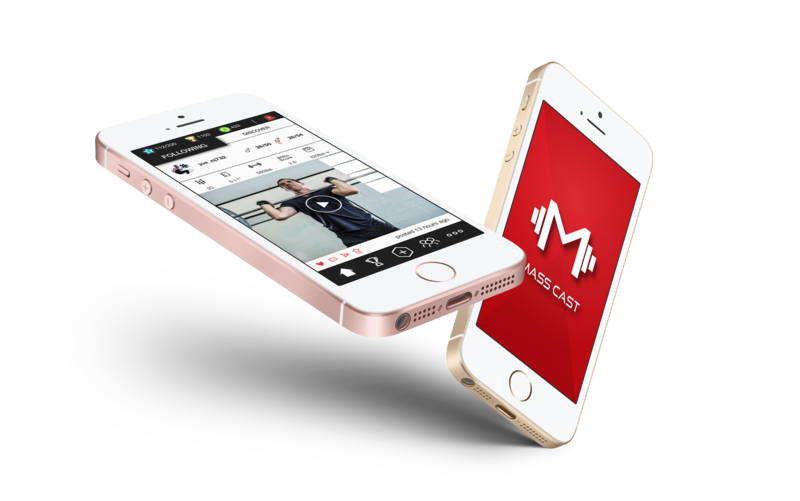 The Mass Cast App… Coming Soon. Upload and edit your weightlifting videos. Enter weight lifted for MC SCORE ranking. Engage, interact and follow weightlifters around the world. Join or create a team and compete against others. Compete in local and global contests with men and women around the world. Enter in to win prizes! 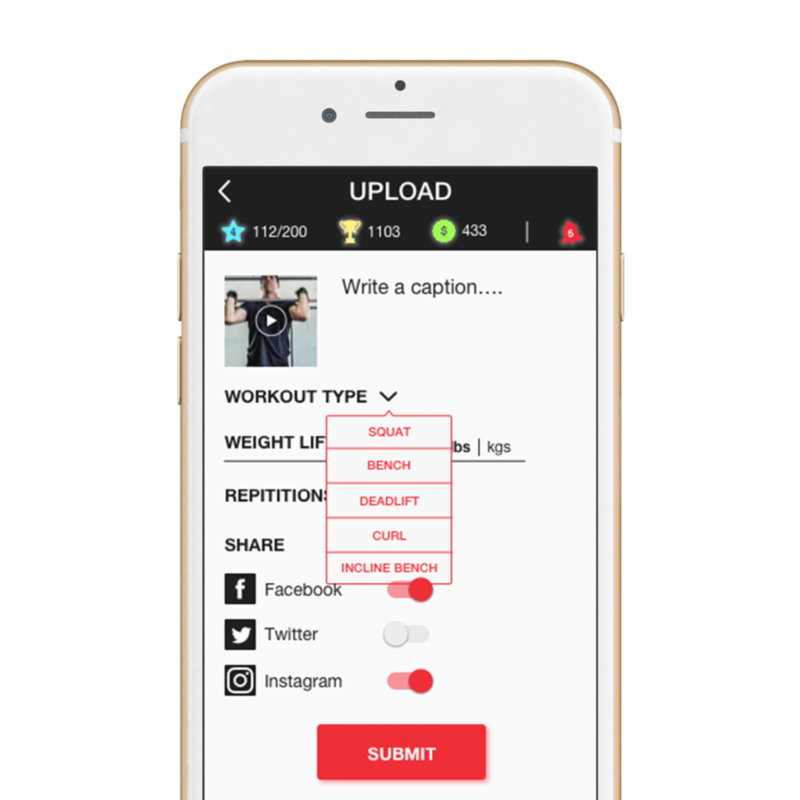 Upload and edit your weightlifting videos. Enter weight lifted for MC SCORE ranking! Create your own profile and share your gains! 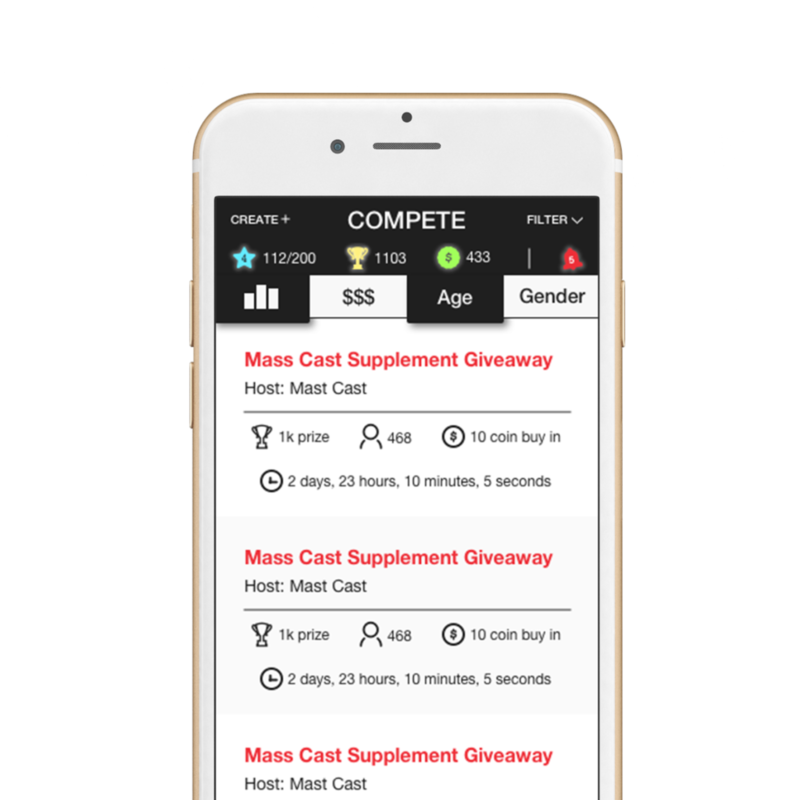 Socialize and follow other weightlifters around the world! See where you stand on the leader board! Learn how you are scored for your lifts.